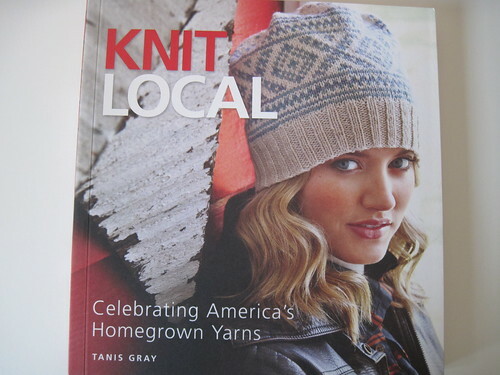 Thanks for checking out the review of Knit Local. The winner, according to the random number generator is.....Loves2Dance!! Please check your Ravelry mailbox for a message! If you haven't already, check out my book review this week. It's Knitting by Nature. There is another giveaway for that book too. See the review for details.